When it comes to vehicle recalls, US law requires that affected owners be notified via first class mail. However, circumstances may occur where a recall notice may not reach the right person. For example, if you move after purchasing your vehicle and do not update the address on the vehicle registration it’s quite possible you will not receive the notification. Another common scenario is if you purchase and register a used vehicle, it may be some time before that information is available to the manufacturer for recall mailing. Mail sent in this time period may go to the former owner and not you! As a result, it is important that you know where you can go to see if a recall has been issued for your vehicle? The first step is to copy down your 17-character vehicle identification number (VIN). Your VIN can be found on your purchase documents, insurance card, title/registration, near the windshield on the driver’s side dashboard, and inside the driver’s door. Once you have your VIN, you have a couple of choices. One is visiting your manufacturer’s website for information. For all FCA US LLC vehicles (Chrysler, Dodge, FIAT®, Jeep® and Ram), visit recalls.mopar.com. Here you can plug in your VIN and receive a list of all the complete and incomplete recalls. This site also provides brief descriptions of the safety risk and repair. Simply plug in your vehicle VIN for information on any recalls affecting your vehicle. Another option is to go to www.checktoprotect.org. They offer a recall look-up by VIN for most light auto manufacturers that provides information for incomplete recalls. 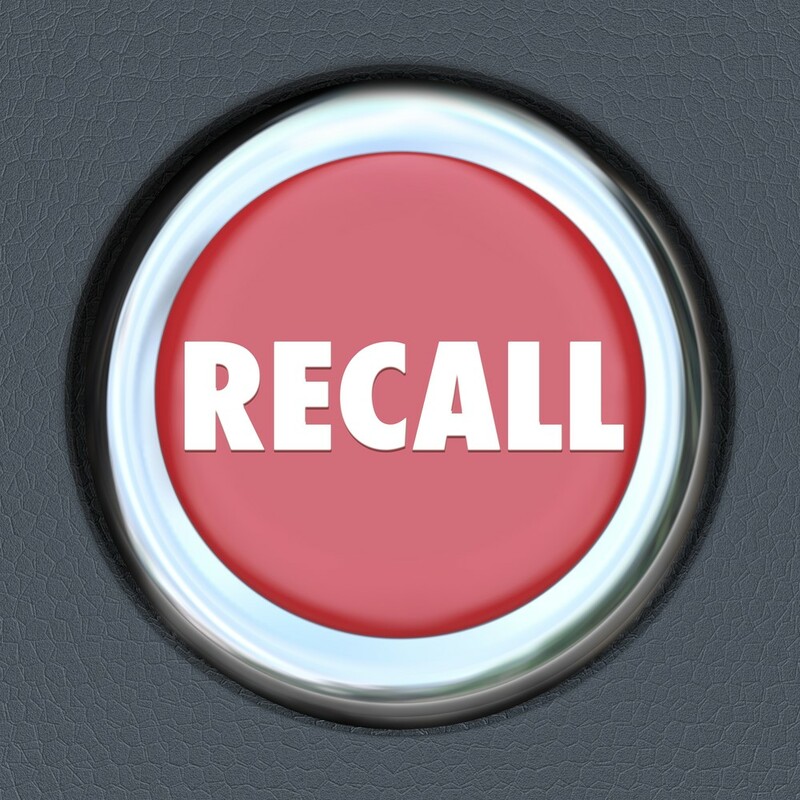 If you have several vehicles to look up, maybe by multiple manufacturers, and are only interested in outstanding recall information, this site provides a quick and easy way to find recall information for all those vehicles at once. If you prefer, you can find the same information on NHTSA’s database www.safercar.gov or you may also call NHTSA at 888.327.4236. You will still need your VIN, so make sure you have it handy before you call. Whether you discover a recall has been issued for your vehicle via mail notification or one of the many VIN look-up methods, it’s important to make an appointment as soon as possible. Read the details of the notification so you’re familiar with any special instructions regarding the recall. Then contact your local dealership to schedule the best possible time for your vehicle to be repaired. Remember, recall repairs are FREE at any authorized dealership.